Out of options, Casey delivers a baby himself at the scene of a car accident. 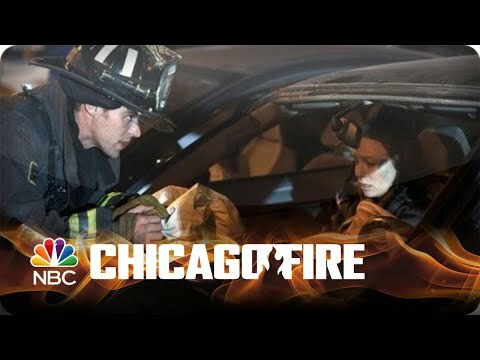 “Chicago Fire” - an edge-of-your-seat view into the lives of everyday heroes committed to one of America’s noblest professions. The firefighters, rescue squad and paramedics of Chicago Firehouse 51 risk their lives week in and week out to save and protect the citizens of their incredible city.